All rooms are centrally heated with personal controls and are equipped with flat screen televisions, clock radio, hairdryer and hospitality tray as well as complementary toiletries. Most of our rooms face the front of the property with views towards Walla Crag. 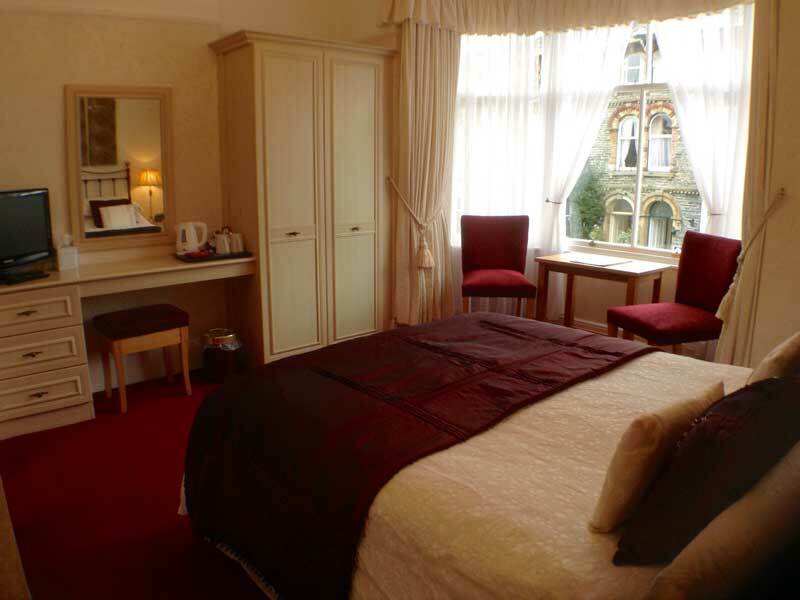 Our ‘superior’ room has a lovely bay window where you can admire the view or sit and relax. 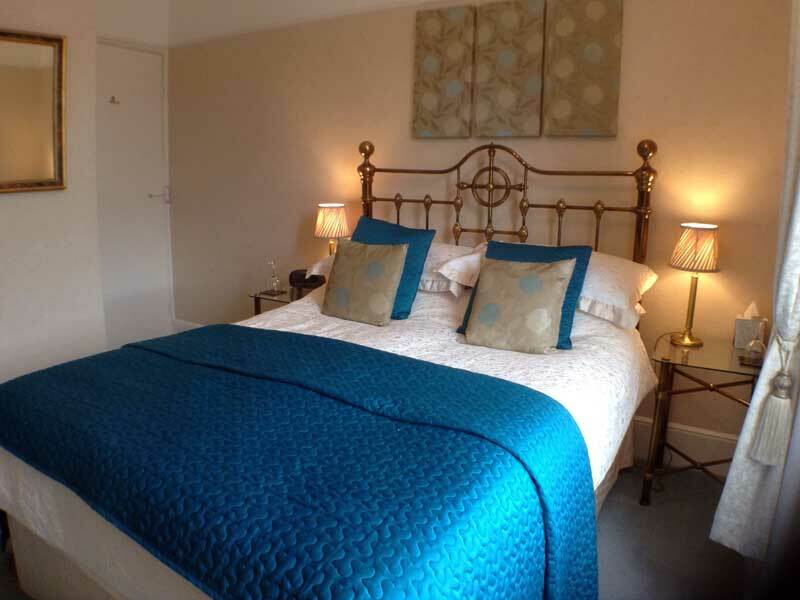 Keswick is the perfect base for your Lake District stay, and if you enjoy freshly cooked local food, comfortable, stylish and elegant accommodation with excellent service and hospitality, then Tarn Hows Guest House is the only place for you. 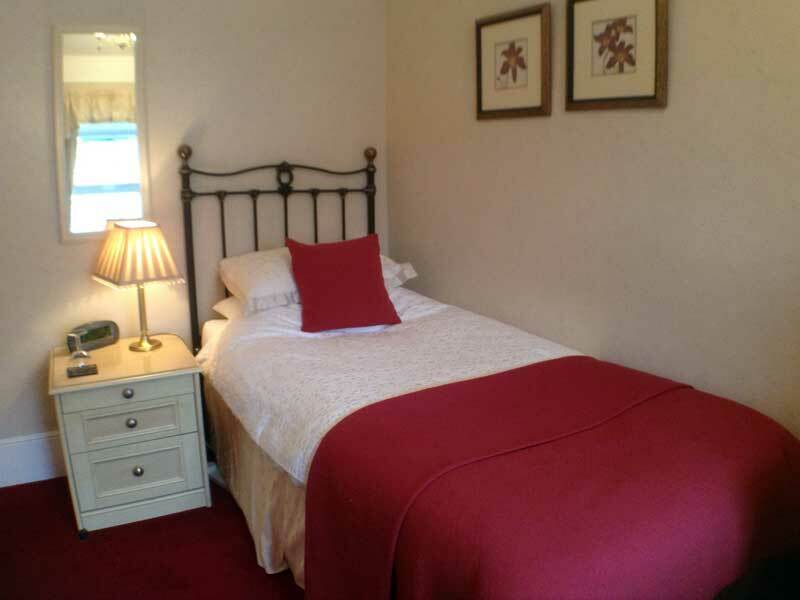 Room 2 is a twin room with two single beds on the first floor with views to the rear of the property. It has a hand basin in the room and has a separate private shower room on the half landing, down a flight of six steps. Dressing gowns are provided. There is also a hairdryer and facilities to make a hot drink. The beds can be made up as an extra large double bed if required. 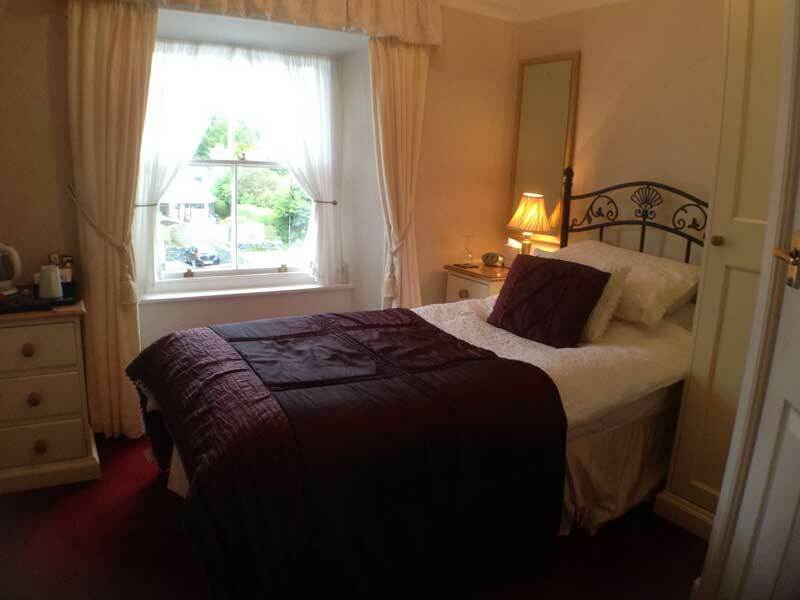 Room 3 is a superior double room on the first floor with a large bay window with views to the front of the property. It has a double bed and a seating area. There is an ensuite shower room, a hairdryer and facilities to make a hot drink. 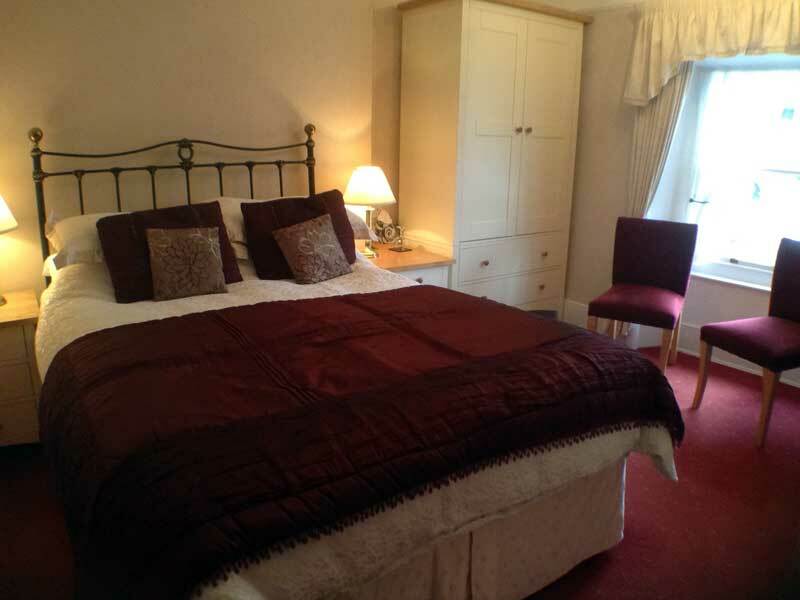 Room 4 is a double room on the first floor with views to the front of the property. It has a hand basin in the room and has a separate private shower room on the half landing, down a flight of six steps. Dressing gowns are provided. There is also a hairdryer and facilities to make a hot drink. 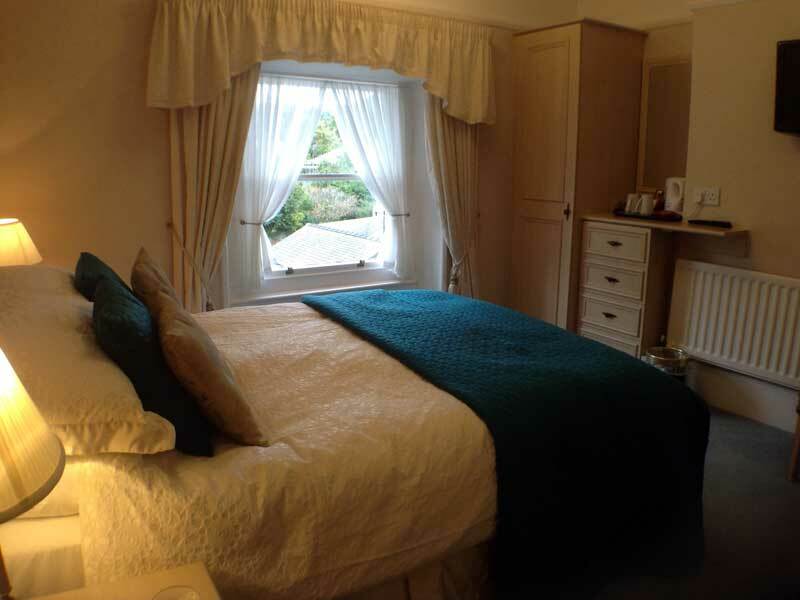 Room 5 is a double room on the first floor with views to the front of the property. It has a double bed and an ensuite shower room. There is also a hairdryer and facilities to make a hot drink. Room 6 is a single room on the first floor with views to the rear of the property. It has a single bed and an ensuite shower room. There is also a hairdryer and facilities to make a hot drink. 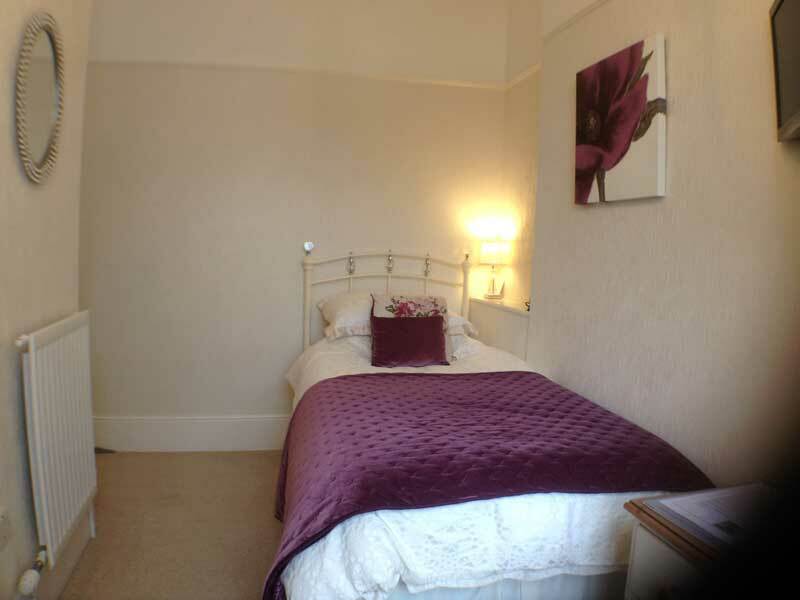 Room 8 is a double room on the second floor with views to the front of the property. It has a double bed, a small seating area and an ensuite shower room. There is also a hairdryer and facilities to make a hot drink. Room 9 is a single room on the second floor with views to the front of the property. It has a single bed and an ensuite shower room. There is also a hairdryer and facilities to make a hot drink. Room 11 is a single room on the second floor with views to the rear of the property. It has a single bed and an ensuite shower room. There is also a hairdryer and facilities to make a hot drink. Tarn Hows is located in a quiet residential area a five minute walk to the town centre of Keswick where there is a wealth of cafes, pubs and restaurants serving food all day. 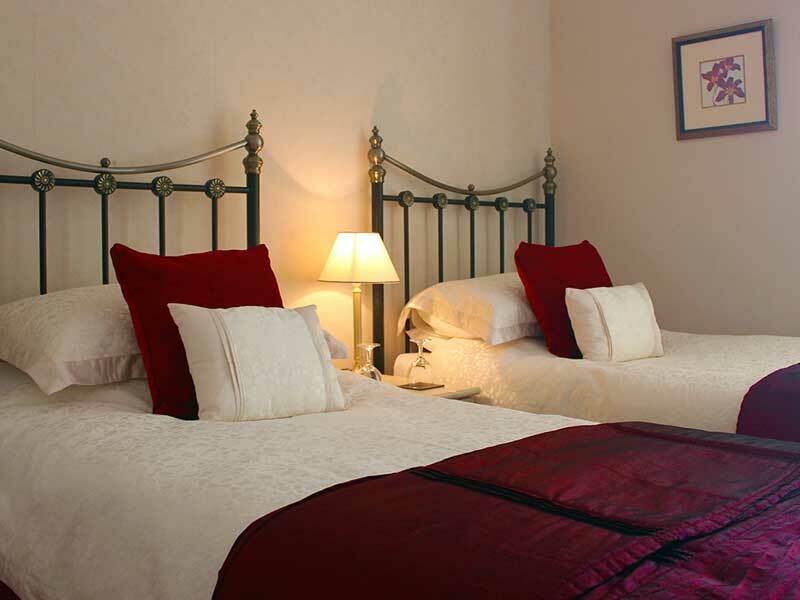 All our bedrooms are located on the first or second floor and can be accessed by stairs only. Bedrooms 2 and 4 are located on the first floor and have separate private shower rooms which are located on the half landing between the ground floor and the first floor. Robes are provided for guests use to move between the bedrooms and the shower rooms. 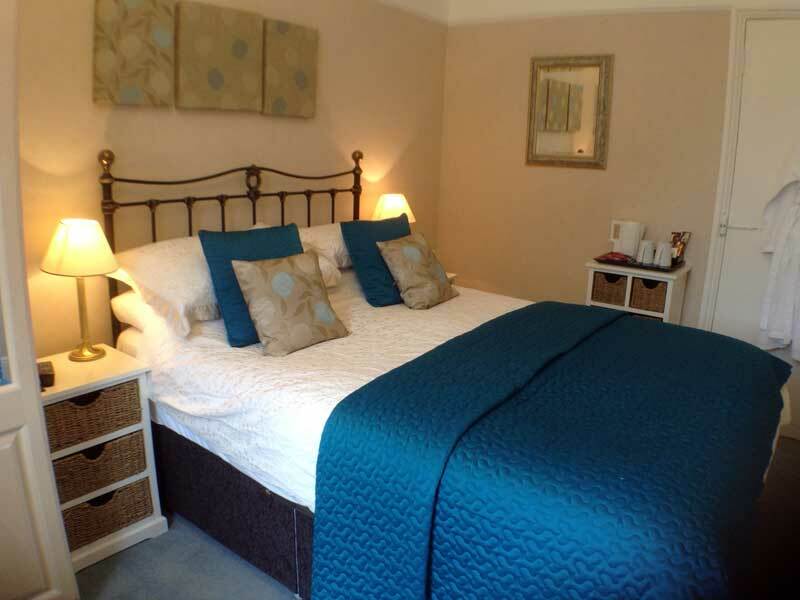 Bedrooms 3, 5 and 6 are all en-suite and are located on the first floor. Bedrooms 8, 9, 10 and 11 are all en-suite and are located on the second floor. All en-suite and private shower rooms are fitted out with a toilet, basin and a shower. There are no baths in the property. The bedrooms are equipped with a hospitality tray and electric kettle, a hairdryer, a spare blanket, an electric heater and an alarm clock. All linens and towels are provided. Free Wi-Fi is provided throughout the property. Breakfast is served in the dining room on the ground floor. A selection of beverages, cereals, fruit and yogurts are available and hot food is cooked to order. We can cater for alternative dietary requirements and allergies. There is a private car park at the rear of the property which has space for up to eight cars, and there is free parking on the road to the front of the property. There is a guest entrance from the car park which leads down a narrow corridor with a low ceiling to the front hall.